Fair idle, good mid-range torque. Can use stock torque converter. Daily performance use. 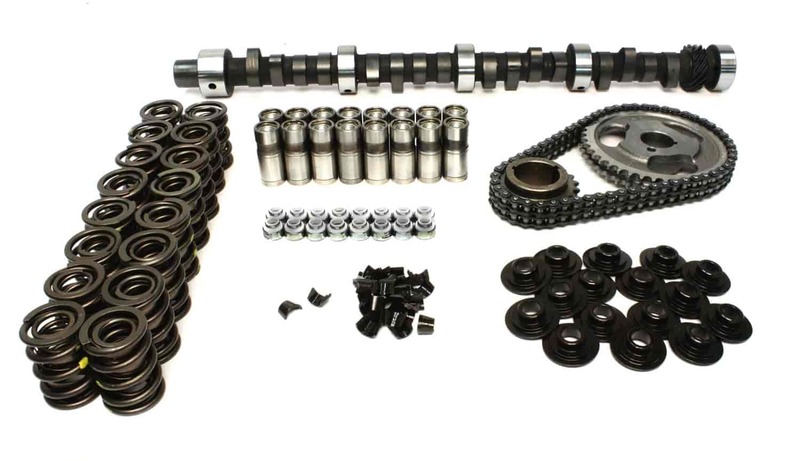 Does COMP Cams K51-233-4 fit your vehicle?